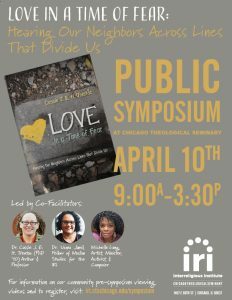 The InterReligious Institute at Chicago Theological Seminary welcomes Dr. Cassie J. E. H. Trentaz (PhD ’10) on Wednesday, April 10, 2019, for a day of interactive learning, skill building, and artistic activism based on Trentaz’ book and film project, Love In a Time of Fear. Our time together includes plenaries and breakout sessions to help us take love from a good idea to a concrete force that can speak to our fears, reach across divisions, and just might heal our world. The symposium is designed so participants gain increased capacity and skills as change agents. This day is intended for religious leaders, lay leaders, community activists, educators, students, and everyone who longs for a world of extravagant welcome. See Registration and Event Flyer below. 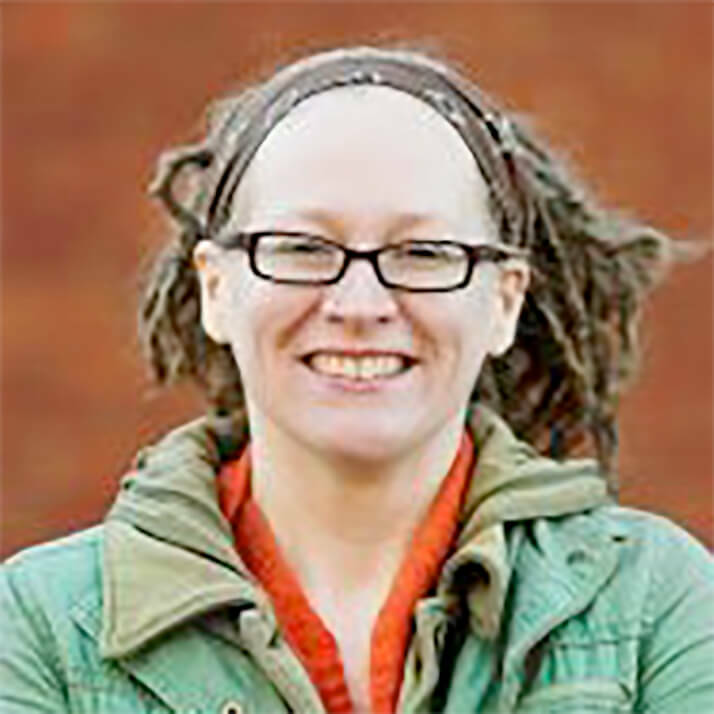 Dr. Cassie J. E. H. Trentaz (PhD ’10) is Associate Professor of Theology, Ethics, and Church History at Warner Pacific University in Portland, Oregon. She is the author of Theology in the Age of AIDS & HIV: Complicity and Possibility (Palgrave Macmillan, 2012) and is a parent, partner, neighbor, teacher, minister, activist, and low-key rascal committed to inching, stumbling, and leaping toward glimpses of shalom in the world today following the lead of those often excluded. 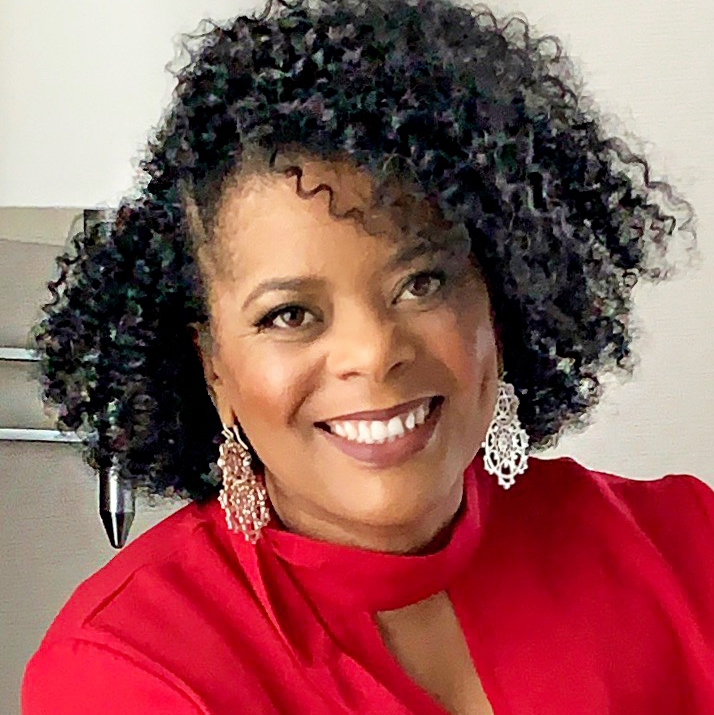 Nora Gaines, Adjunct Professor of Africana Studies and Organizer and Trainer with Chicago Regional Organizing for Antiracism.